The prehistoric predator’s remains were unearthed over a three-year period from 2013 to 2015 at the Morrison Formation in the western United States. Centered in Wyoming and Colorado, the area is the most fertile single source of dinosaur fossils in North America. Measuring 2.6 meters tall and 8.7 meters from its head to the tip of its tail, the almost intact skeleton was initially believed to be an Allosaurus. 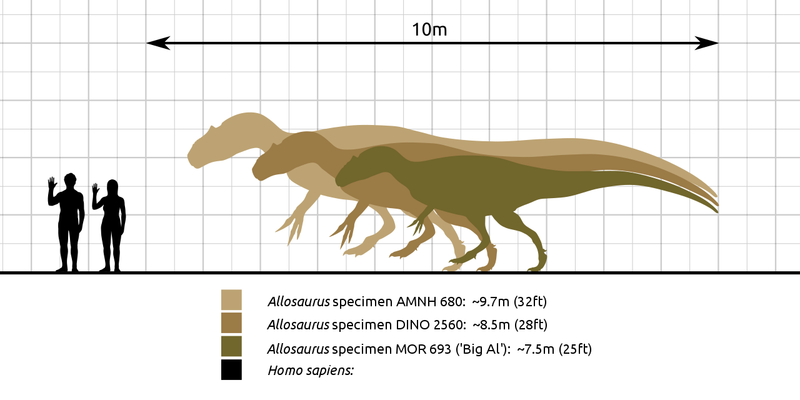 The genus of large theropod dinosaurs, which lived during the late Jurassic (145 to 163 million years ago), were characterized by their short three-fingered forelimbs, large heads, short necks, and long, massive tails to balance their bodies. 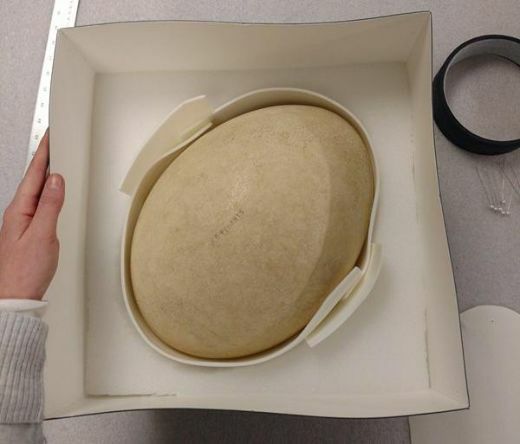 However, Thomas Carr, a vertebrate paleontologist and an associate professor of biology at Carthage College in Wisconsin, who wasn't involved in the auction, is not convinced. Prior to the June 4 auction, the expert told Live Science, "It's just hype — they're just trying to get a higher price for it. It looks no different from any Allosaurus that I've ever seen." Given that the fossil was found on private land, the sale was perfectly legal under US laws. However, the auction did cause some controversy because many experts believed the skeleton belonged to a museum and should not have been sold to a private collector. Their bigger concern is that if dinosaur fossils found on US private land continue to fetch high prices, more people will be tempted to view it as a business venture, robbing scientists, and museums, who are unable to afford them, of scientifically significant specimens. 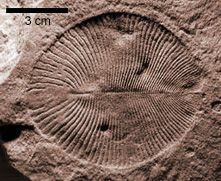 P. David Polly, the president of the Society of Vertebrate Paleontology and a professor of sedimentary geology at Indiana University, told Live Science that the landowners might "not want to work cooperatively with scientists, but rather work with whoever will pay them to work on the land who will give them a cut [of the profit]." While that may very well become the case in the future, the owner of this magnificent, mysterious dinosaur has assured the auctioneer that it will be housed in a museum and available to scientists for further research. 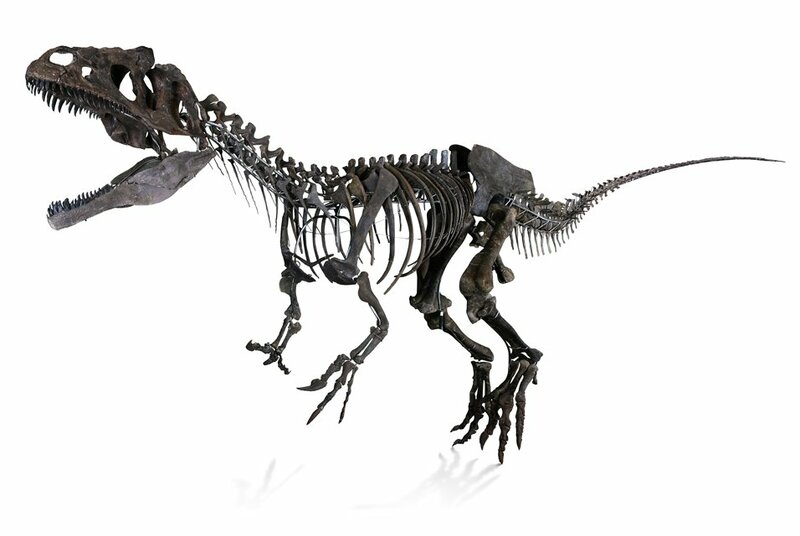 Why is the dinosaur skeleton sale making news? According to the author, why was the price justified? “"It's just hype — they're just trying to get a higher price for it. It looks no different from any Allosaurus that I've ever seen." omg why does it get so much money?!?!?!?! Yeah I want to know what they're going to name it. What are thay going to name it? Daksha Morjaria. 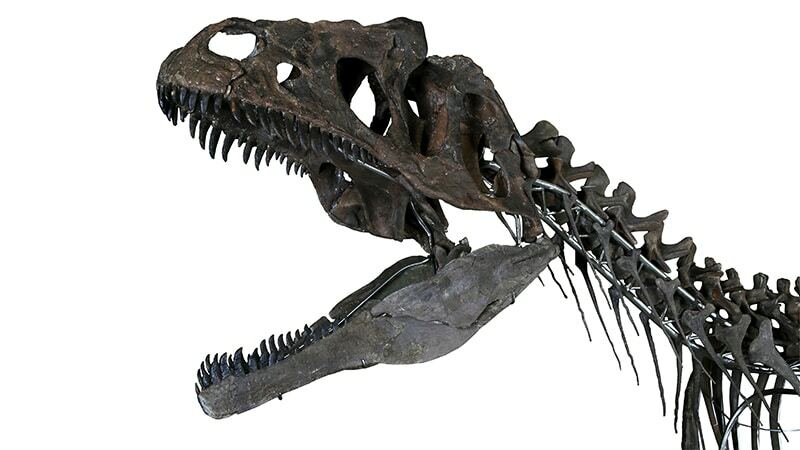 “150-Million-Year-Old Mystery Dinosaur Skeleton Auctions For $2.3 Million!.” DOGOnews, DOGO Media, Inc., 07 Jun, 2018, www.dogonews.com/2018/6/7/150-year-old-mystery-dinosaur-skeleton-auctions-for-2-dollars-3-cents-million. Accessed 19 Apr. 2019. Morjaria, Daksha. “150-Million-Year-Old Mystery Dinosaur Skeleton Auctions For $2.3 Million!.” DOGOnews, DOGO Media, Inc., 07 Jun, 2018, Web. 19 Apr. 2019. Morjaria, Daksha. “150-Million-Year-Old Mystery Dinosaur Skeleton Auctions For $2.3 Million!.” DOGOnews. June 7, 2018. Accessed April 19, 2019. https://www.dogonews.com/2018/6/7/150-year-old-mystery-dinosaur-skeleton-auctions-for-2-dollars-3-cents-million.